Player Unknown’s Battleground‘s (PUBG) latest and snowiest map has finally made it to consoles. 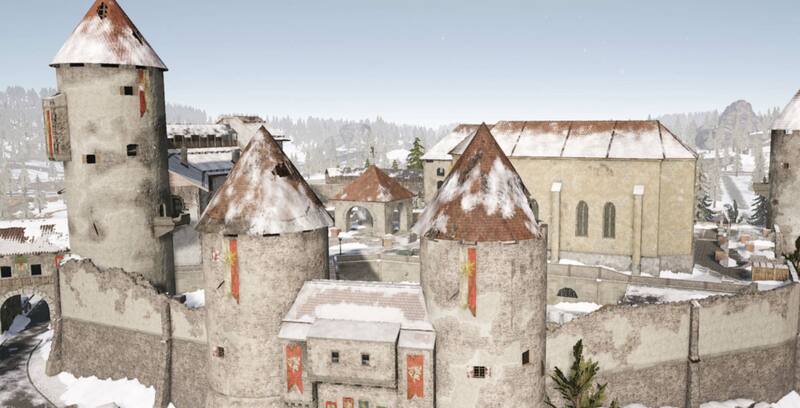 Vikendi is one of the smaller maps in the title. With Vikendi, players have to be a bit stealthier than what they’re used to, as the map is filled with wide open areas with a lot of snowy white areas. Vikendi also opens up a number of free-to-play missions, though most will require the ‘Premium Survivor Pass’ for $13.49 CAD. The pass will open up even more missions and will reward players for completing challenges available specific to their maps. Vikendi is now on PlayStation 4, Xbox One and PC.